As spring approaches, things get a bit slower at the Port of New Hampshire. 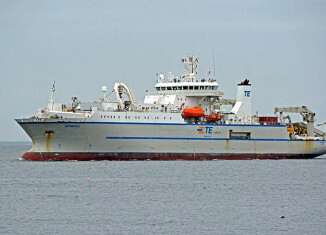 A couple of vessels sailed on Saturday, leaving the port empty until Thursday, when a salt ship is due to arrive. Get the details in Port Watch. There is much commerce transpiring at the Port of New Hampshire this week, with several ships already in port and more on the way. Get the details in this week's installment of Port Watch. The Iver Prosperity sailed in this morning, joining the Leo at the Port of New Hampshire. Both ships sail on Tuesday, but several others are due in later this week. Get the details in this week's installment of Port Watch. 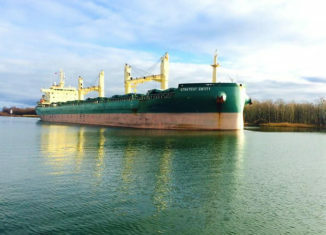 The onslaught of recent snowstorms has thrown schedules askew at the Port of New Hampshire, but several ships are expected to drop anchor this week. Here are the tentative details. 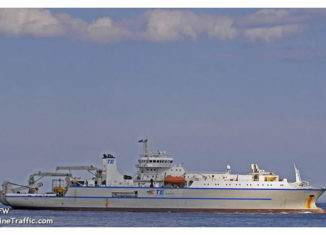 Two ships are in port and several others are on the way, including a yet-to-be-identified Navy vessel coming on Wednesday. Find out what we know in this week’s edition of Port Watch. 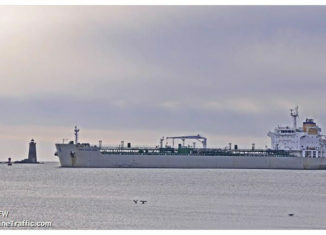 A steady stream of ships will be entering and exiting the Port of New Hampshire this week with winter essentials like salt, heating oil, and coal. Get the details in this week's edition of Port Watch. 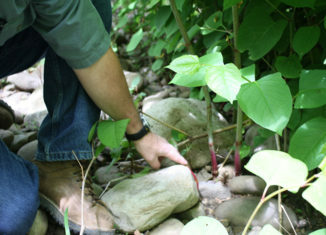 The UNH Cooperative Extension shares tips for controlling Japanese knotweed, an aggressive perennial that can grow up to 10 feet high and wide and has negative environmental impacts. 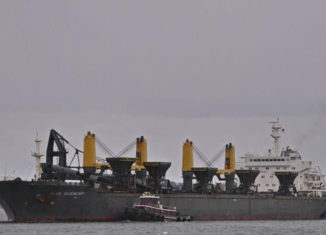 Two ships arrived at the Port of New Hampshire over the weekend, and one of them sets sail this afternoon. 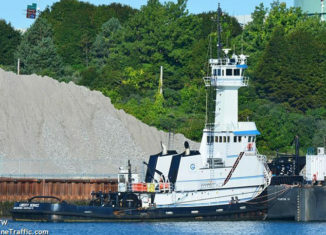 A tug and barge are due to arrive Thursday. Get all the details in Port Watch. 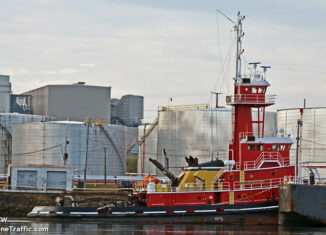 Texan tug Liberty Service visits the Port of New Hampshire on Thursday, and the 180-meter Shelduck heads into port over the weekend. Get the details in Port Watch.